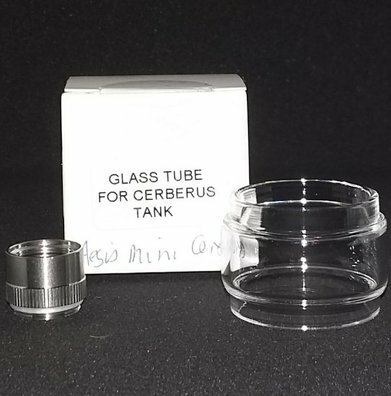 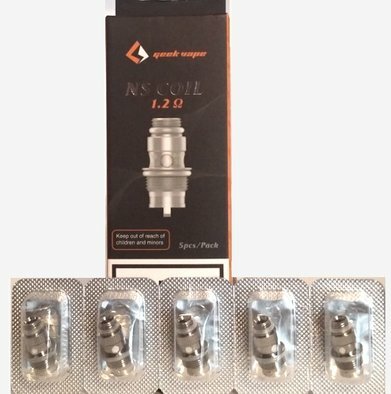 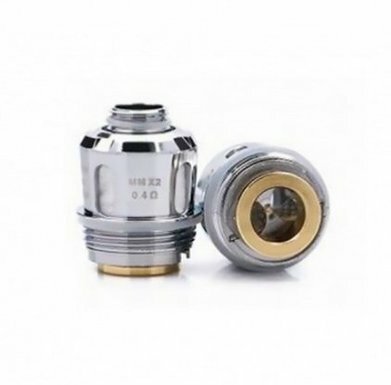 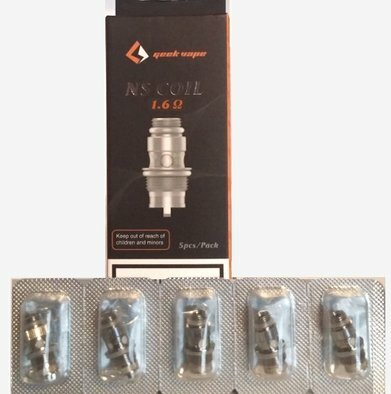 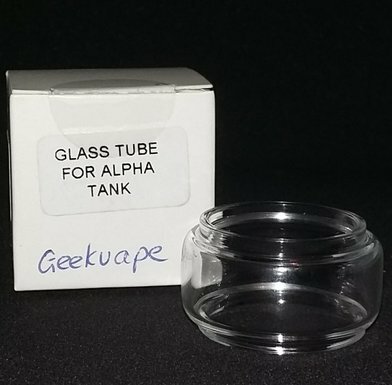 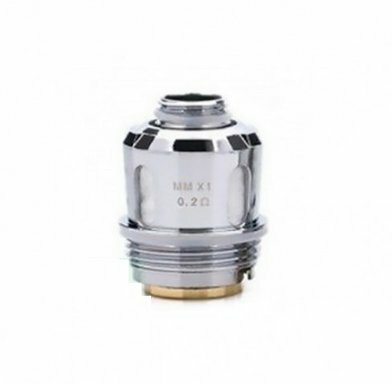 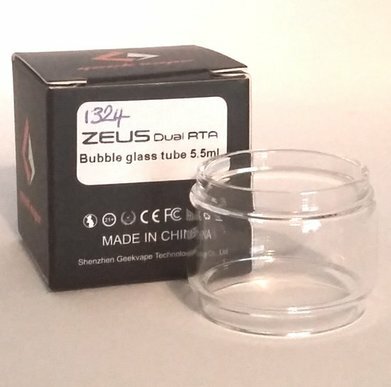 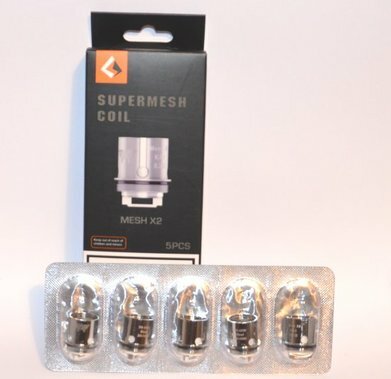 Geek Vape Coils UK | Electronic Cigarette Co.
Genuine Geek Vape Shield, Aero and Aero Mesh sub-Ohm coils. 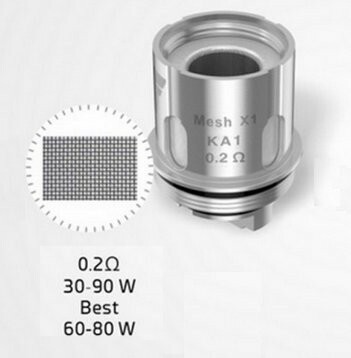 The Geek range includes the IM4 and the KA1 mesh coil. 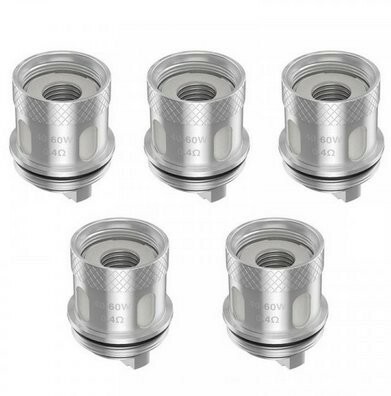 These are authentic atomizer heads and they're sold in packs of 5.